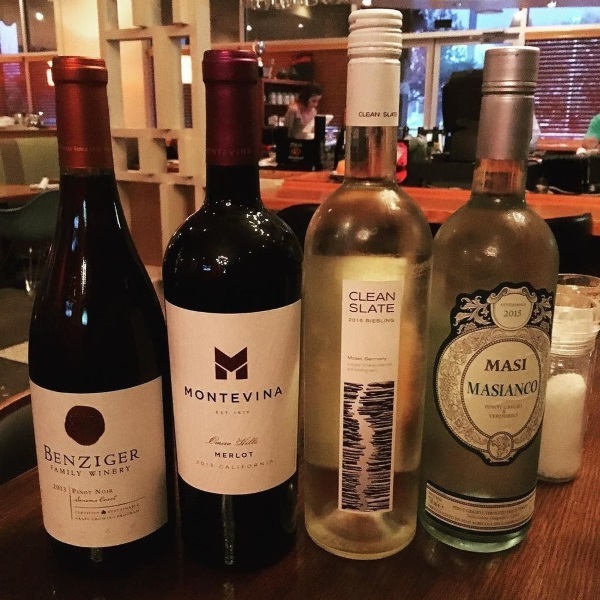 All events for 1/2 Priced Bottle of Wine Night – Satellite…Eat. Drink. Orbit.